This tee has that unique Asian Flair! 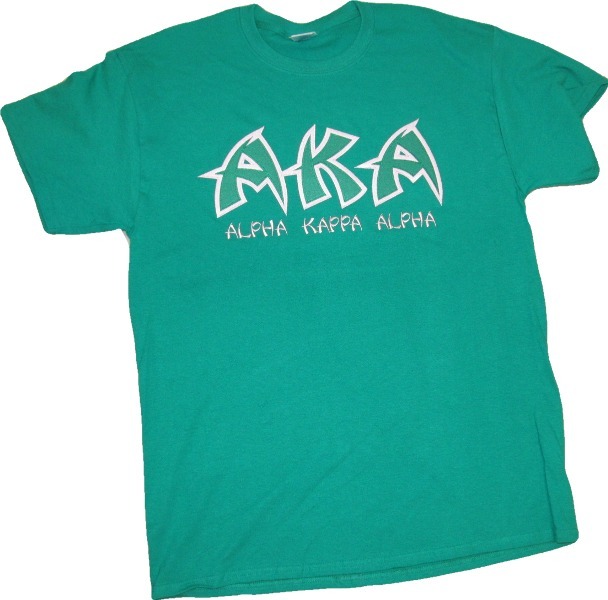 Add your chapter name, favorite saying, or any other custom lettering underneath your greek letters. Upgrade to a long-sleeve tee or sweatshirt!